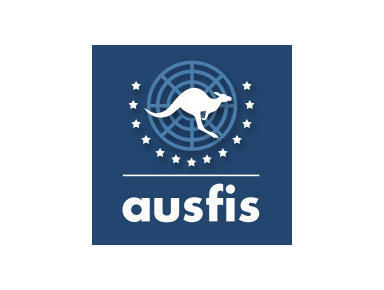 AUSFIS - Immigrate to Australia! Heenan & Browne Visa and Migration Services PTY. LTD.